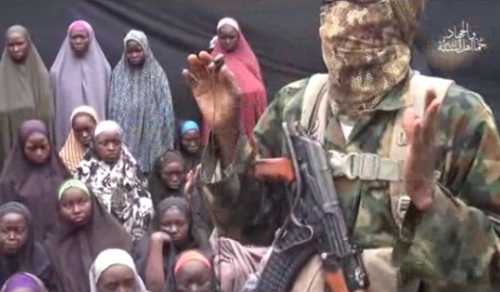 A Boko Haram member identified as Banzana Yusuf, has been sentenced to 20 years imprisonment for “planning” the kidnap of 276 female students from Chibok, Borno state, in 2014. The special court designated to try terrorism cases in Niger state sentenced Banzana. He and others were arraigned by the federal government on various counts bordering on concealment of information to security agencies, providing support to the sect and participating in acts of terrorism which resulted in the deaths of many persons. Also, 22-year-old Adamu Mohammed was charged with the murder of six people as well as planting a bomb at a market place. Mohammed who admitted to killing six persons through the use of a short gun, was sentenced to 25 full calendar years with hard labour in a maximum prison and without an option of fine.